Pilgrim Place is for seniors ages 62 and up or 18 and up needing accessible unit. 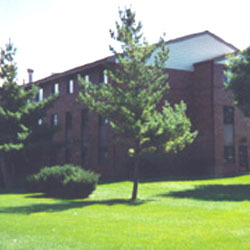 We are a 3 story, 34 unit community located within walking distance of many banks, shopping areas and medical facilities. 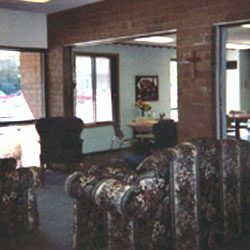 Pilgrim Place offers a full range of educational and recreational activities including bingo, potluck, suppers, birthday celebrations, and other social gatherings. Our residents are active participants in RHF’s Project H.A.N.D.S. A Social Services Coordinator is available for residents’ needs.